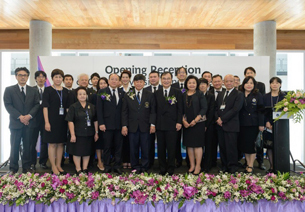 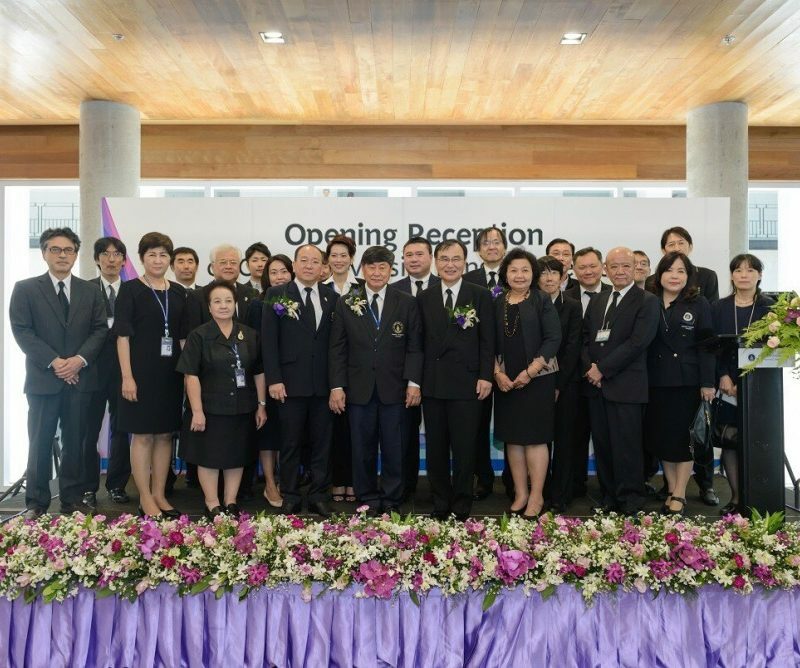 Chiba University, Japan, celebrated the official opening of its Bangkok Center in Thailand located at Mahidol University International College’s (MUIC), Aditayathorn Building. 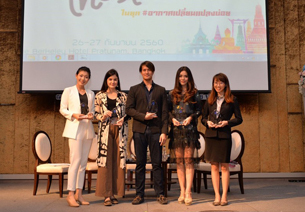 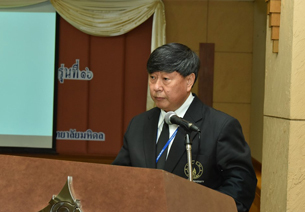 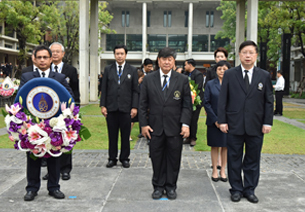 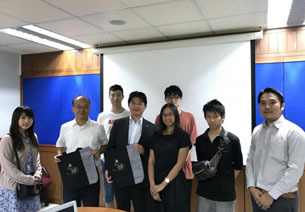 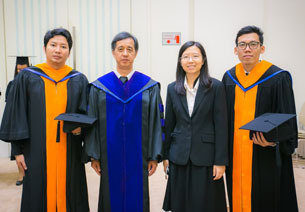 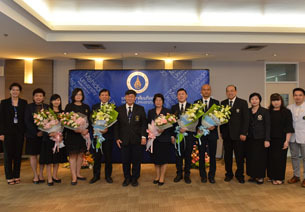 President Takeshi Tokuhisa and Acting President Banchong Mahaisavariya attended the event along with 100 people from Japanese organizations in Thailand, Chiba University, and its partners in Thailand, including executives, staff and students from Mahidol University, and Mahidol University International College. 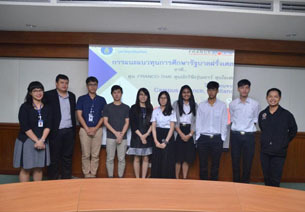 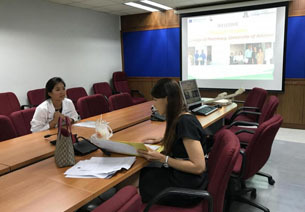 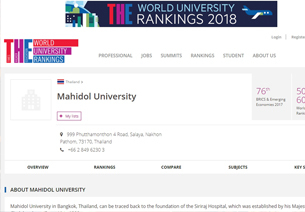 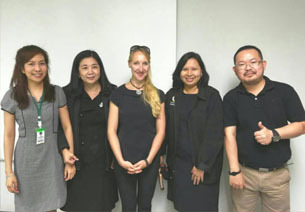 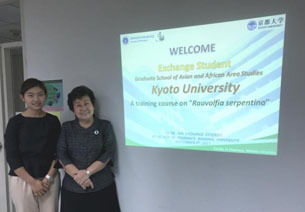 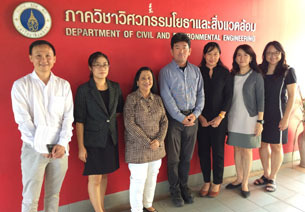 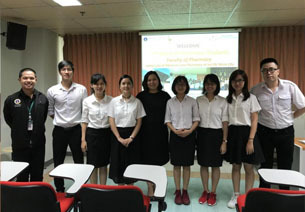 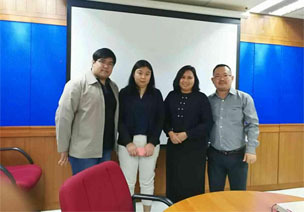 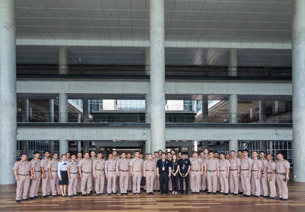 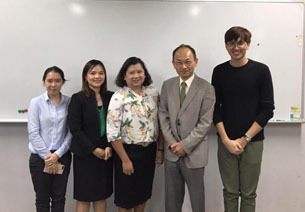 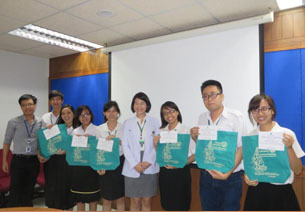 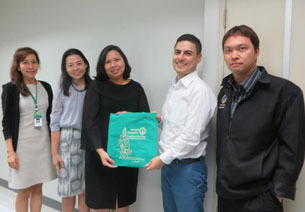 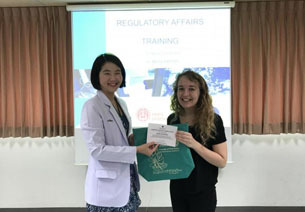 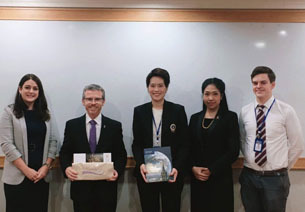 Chiba University Bangkok Center is consequently established as an oversea office to provide assistance to Chiba University students and facilitate collaborations with Mahidol University. 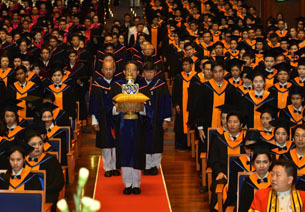 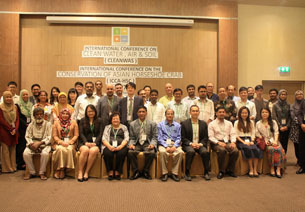 The Center also will promote international joint research in various disciplines with research institutions in ASEAN. 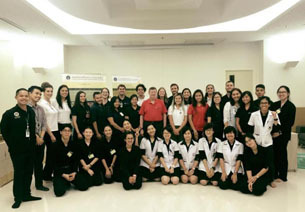 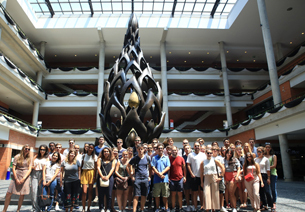 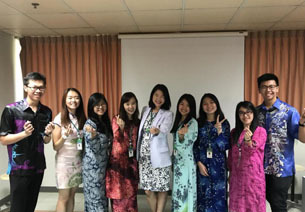 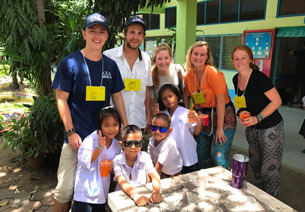 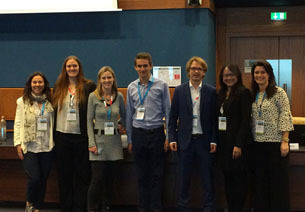 The Bangkok Center will serve as the center for developing global human resources through various academic fields in the liberal arts—including natural sciences, social sciences, and humanities—while promoting international joint research in a wide variety of areas including environment, health, and food with research institutions in ASEAN countries and supporting overseas alumni activities in ASEAN.